GPS and Track is the market leader for tracking GPS systems and services. We specialize in tracking technology for vehicles, fleet GPS tracking systems, trailer tracking GPS, and covert GPS tracking units. GPS tracking technology helps monitor and protect assets. We make the process simple with no contracts and never charge monthly fees. Our company offers GPS tracking solutions for the auto financing industry, buy here pay here, fleet vehicles, theft recovery, and asset protection. 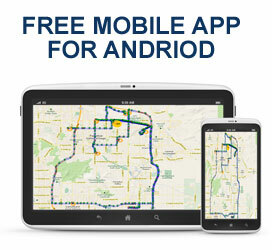 Our web based platform and mobile apps make GPS tracking is easy with our online platform and phone apps. Let's discuss your personal or fleet GPS tracking needs. Call our helpful team at 800-578-1809.